Ask A White Guy: What's The Deal With The Phantom Menace? Ask A White Guy: What’s The Deal With The Phantom Menace? As a person who regularly sees the sun, I’ve always wanted to know: what’s the deal with The Phantom Menace? I’ve known this day would eventually come. It’s been 16 years and the wounds are as raw as ever, but I know I can’t hide behind the anonymity of my cherished Usenet newsgroups forever. It’s time to finally publicly discuss The Phantom Menace. 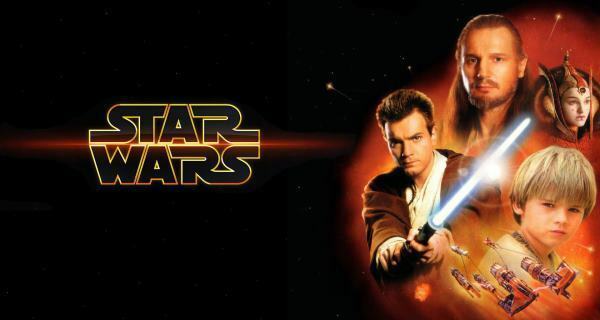 On May 1st, 1999, The Phantom Menace was released, the first installment of the prequel trilogy for the Star Wars series. I spent the previous three days in line at the local cineplex, donning a sheer brown Jedi robe that Mother crafted by stapling together several Turkish rugs. The anticipation was palpable; the stench reminiscent of an AP Computer Science class. We had all waited with our collective breath held as George Lucas made his directorial return after a 22 year hiatus. What happened next was as much tragedy as it was farce. The movie was an inoperable combination of clumsy CGI graphics, undeveloped plot, and unsexy child actors. Jar Jar Binks, a name that makes even the bravest man-child dressed as a Stormtrooper recoil in sheer horror. 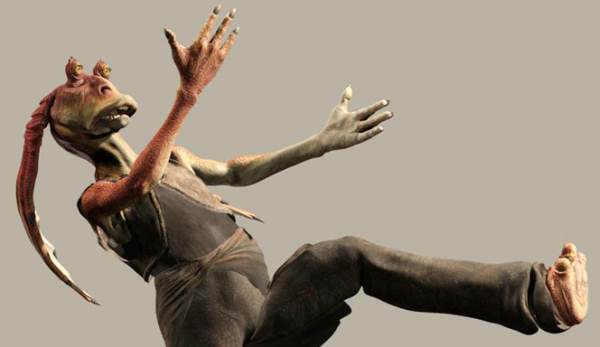 Over the course of The Phantom Menace, Jar Jar served as the worst comedic relief in the history of movies, with his high-point being when he stepped in poop with his bare feet not once, but twice. I could spend days on the subject, but I have a busy afternoon trying to locate the lost entries of my Xanga. What’s important for you to know is on that fateful day, George Lucas revealed his true colors as the Benedict Arnold of white guys who mastered HyperCard. And I haven’t thought about him or Star Wars since. Every month, a resident Runt of the Web white guy will answer questions on issues important to the white guy community. Next month, we’ll be discussing Slashdot and the Taco Supreme Dorito flavor revolution of 1997.